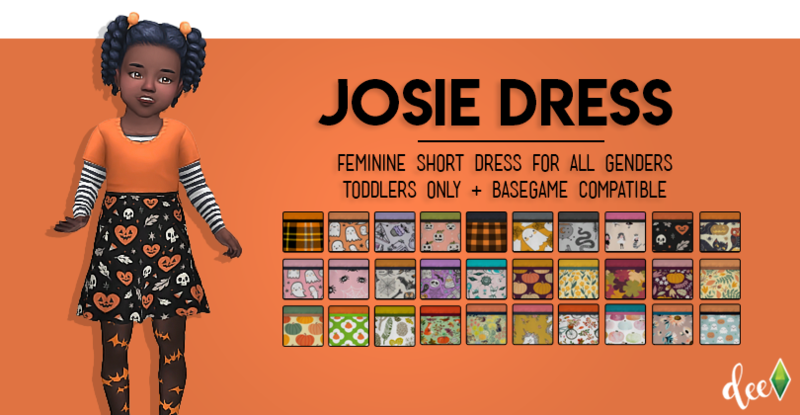 A cute and spoopy toddler dress inspired by @josiesimblr ‘s that I frankenmeshed into reality. Thanks for the idea Josie! 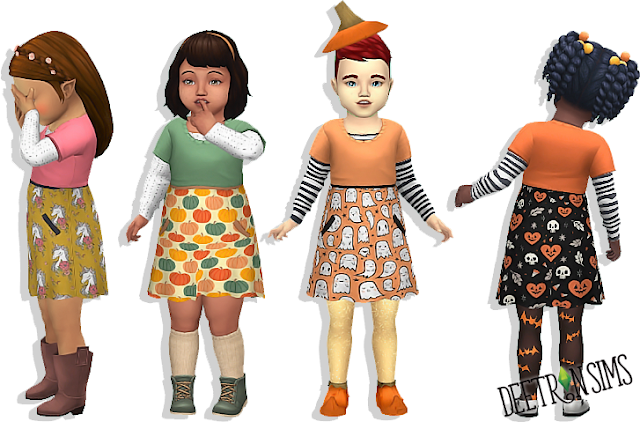 Comes in 30 swatches, half spooky and half just autumn-y. Aww super cute! I was missing your stuffs.